There are many ways that you can work to manage anger. Some choose meditation. Others might decide that creative writing is the best way to express themselves. Exercise is also a good and popular option among those seeking to keep their temper in check. 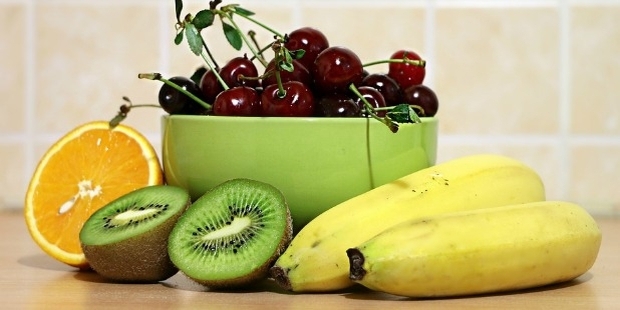 Did you know that there are foods that can supposedly assist in anger management? Here are a few that you can try for yourself along with the reasons why they might be helpful. Ironically enough, bananas might be helpful in keeping you from beating your chest like a gorilla at the slightest upset. They contain Potassium and vitamin B which can help your body in relaxing more efficiently. 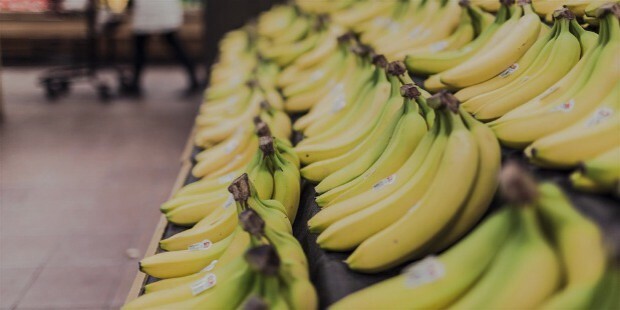 They also have the added bonus of being a delicious and cost-effective addition to your diet, so consider getting some bananas to have ready for snack time at home. 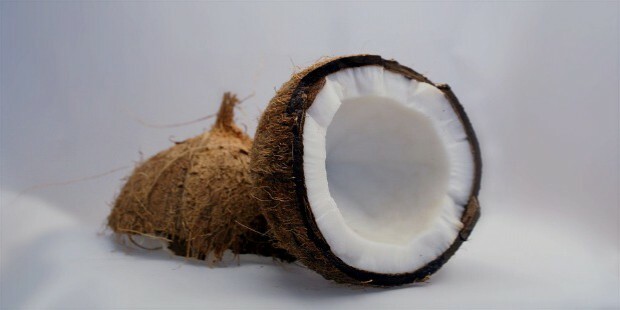 Coconut milk is delicious and was found in one study to actually lower glucose levels, producing a reduction in stress and assist calming effect. It is also quite delicious when mixed with pineapple juice, so consider putting a little coconut milk in your pantry. 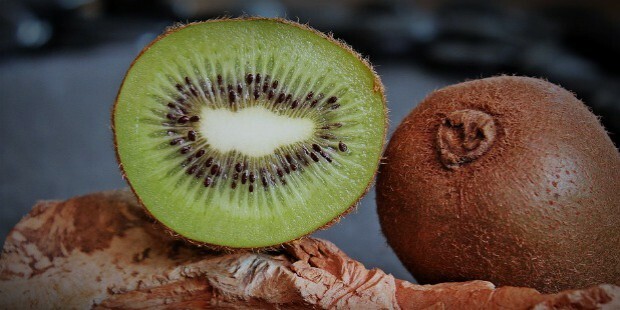 Kiwis are high in vitamin C. Aside from keeping scurvy at bay for ancient mariners, Vitamin C is an antioxidant often recommended for reducing stress. It also acts as a pro-oxidant, depending on what the body needs! Aside from the calming benefits, it can also cut a miserable spell of the common cold in half, so consider the kiwi. 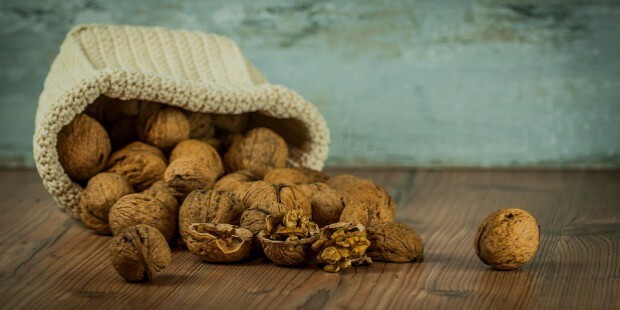 While they take a little more effort to enjoy if you aren't buying them pre-shelled, walnuts can do a lot for your well-being. The reason? Walnuts have Omega 3 fatty acids. Numerous studies have shown correlation with anxiety and depression when low levels of Omega 3 fats are involved. When shelled, they are also quite easy to bring with you to work for a calming, delicious snack. 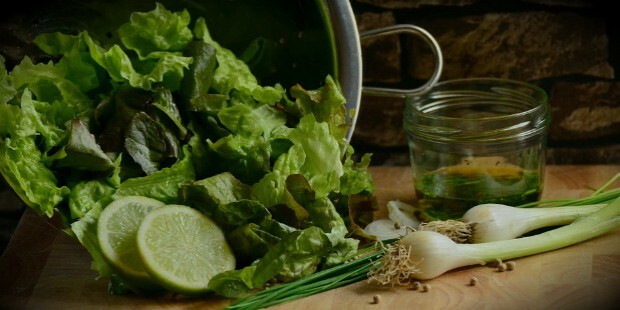 Leafy green vegetables are good for you. Aside from being delicious with the dressing of your choice or simply added generously to your ham or turkey sandwich, leafy greens are packed with magnesium. This nutrient helps to reduce anxiety and to relax muscles, so consider it as a general or even a post-workout snack. Ahh, potatoes. Not only are they cheap but there are so many ways to enjoy them! 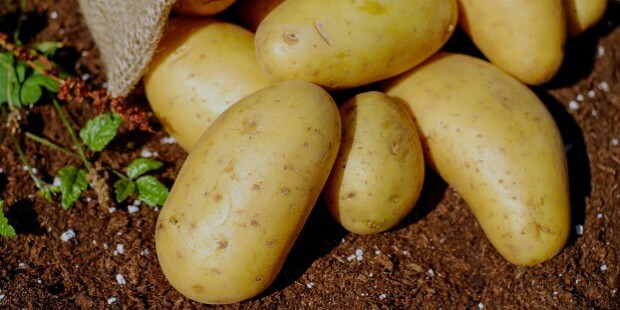 Aside from being scrumptious, potatoes are also full of Vitamin B and carbs. This can help with lowering blood pressure (although less so if you are choosing the fried variety) and in lowering your stress in general. Are you familiar with serotonin? Serotonin is a chemical that helps to produce a feeling of well-being and also has a part in regulating hunger. 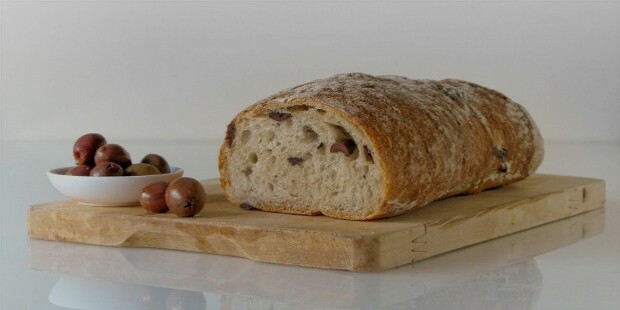 Bread, specifically whole-grain bread, can increase your serotonin levels dramatically. If you find yourself eating a lot of whole grain bread already, the reason could be that your body is craving more serotonin and you've simply altered your eating habits to get it. Regardless, whole-grain bread is an excellent way to help bolster your moods and keep aggressive thoughts in check. These are just a few of the tasty and common foods that can help you in managing your anger and stress levels. We hope that you will use this information and consider an extra item or two on your next grocery list. Be proactive in your anger management strategies and you will have better luck in assuring that you manage your temper, not the other way around. Besides, a little variety in one's diet is always a good thing. Manage that anger and enjoy!